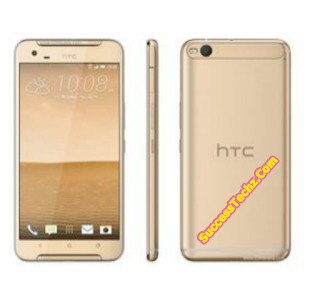 The New HTC One X9 packs Style And High-Tech Perfimance Into a Silky-smooth Design Featuring Full Frontal Glass Display And Over 70% Screen To Body Ratio. 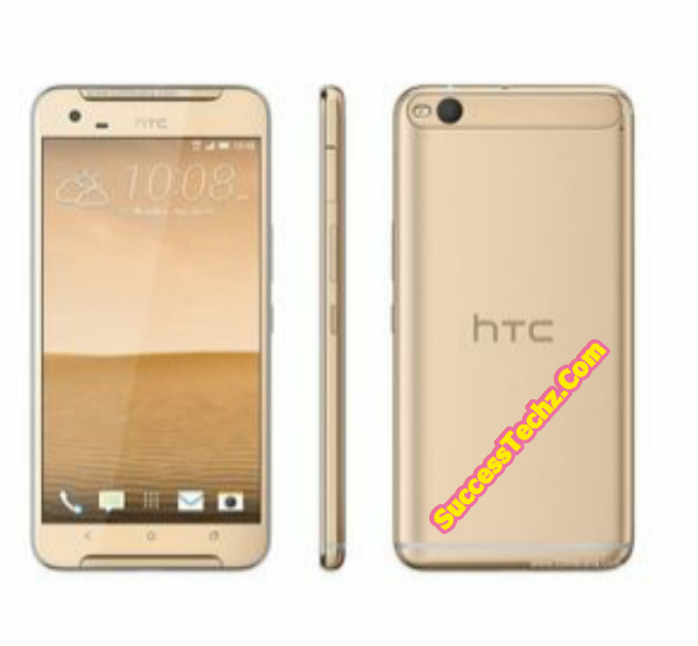 Introducing The New HTC One X9 The City-Smartphone.Loaded With Top Tier Features,Along-Lasting Battery Life And Best Selfies Ever. Nice specs. How much is the smartphone? The smartphone price is N166,000 Available on Jumia and konga or Alli express. Or try any other place near you.